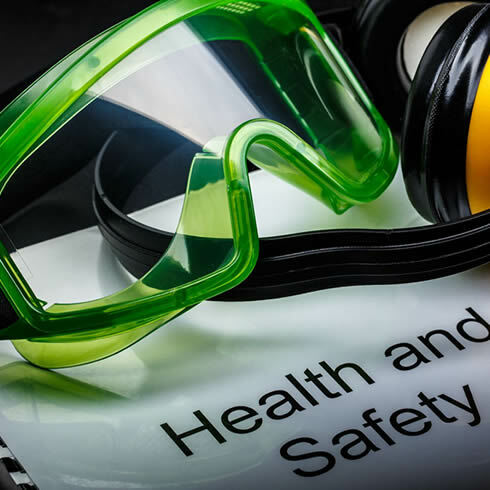 With experience from working with many different business sectors, KIS Safety have a personal approach to each client. 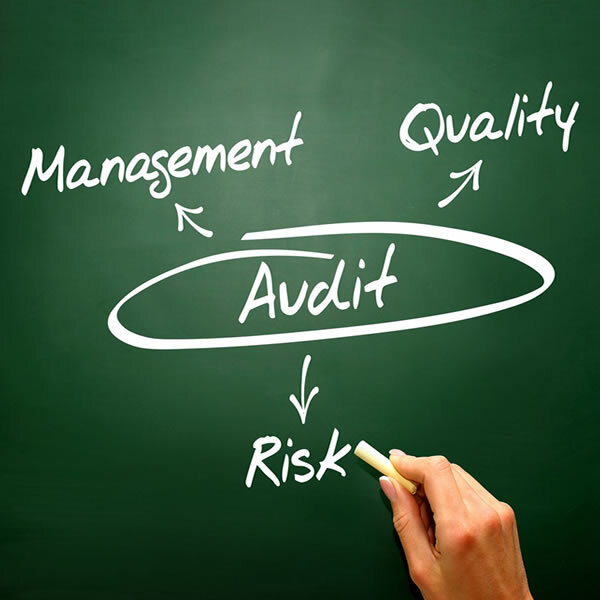 This allows us to tailor your safety training requirements to the specific training services your business needs. This gives you more time to get on with the daily task of running your business. 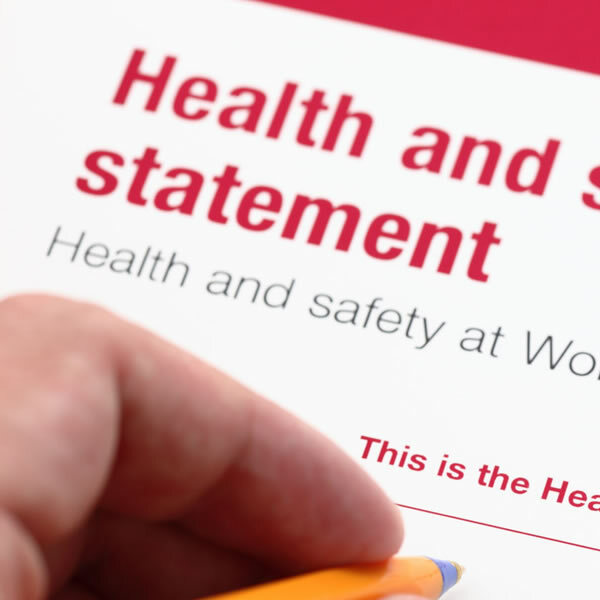 We offer a broad range of classroom, shop floor or on site based health and safety courses to allow clients to have a flexible and accessible solution to meet their health and safety training requirements. 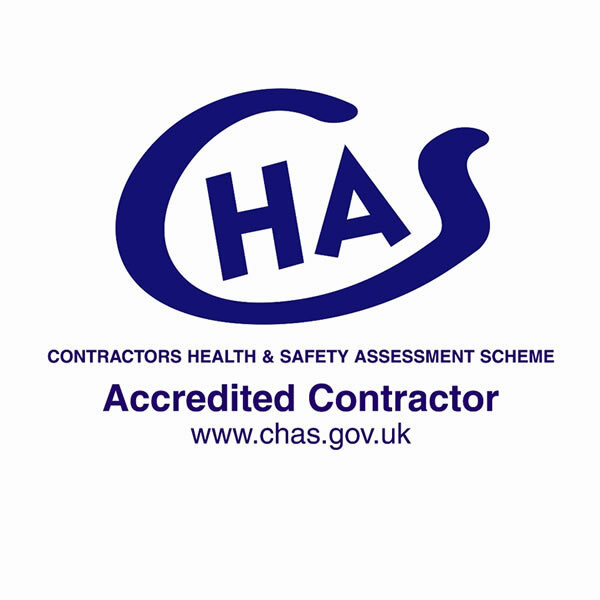 Through Partnering agreements with other Health and Safety Organisations we also offer much more specific training for a wide range of industry’s and services. Please get in touch for more details.